SLEEPY EYES CROP TANK / Purgatory Ltd.
Our sleepy eyes print on a loose-fitting cropped tank top. One size fits most; tank measures approximately 16.5" in length. 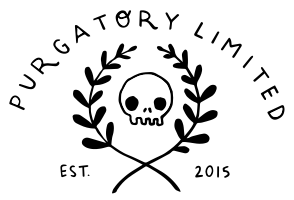 Copyright © 2019 Purgatory Ltd.